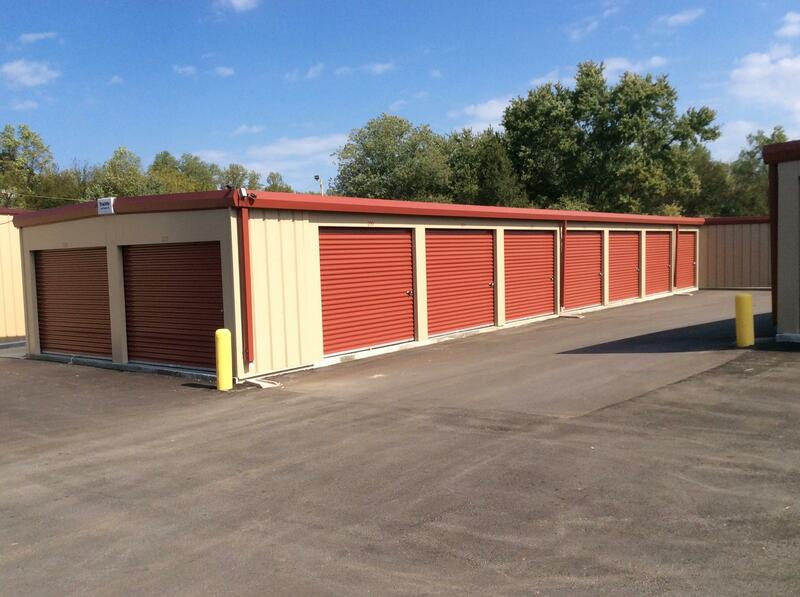 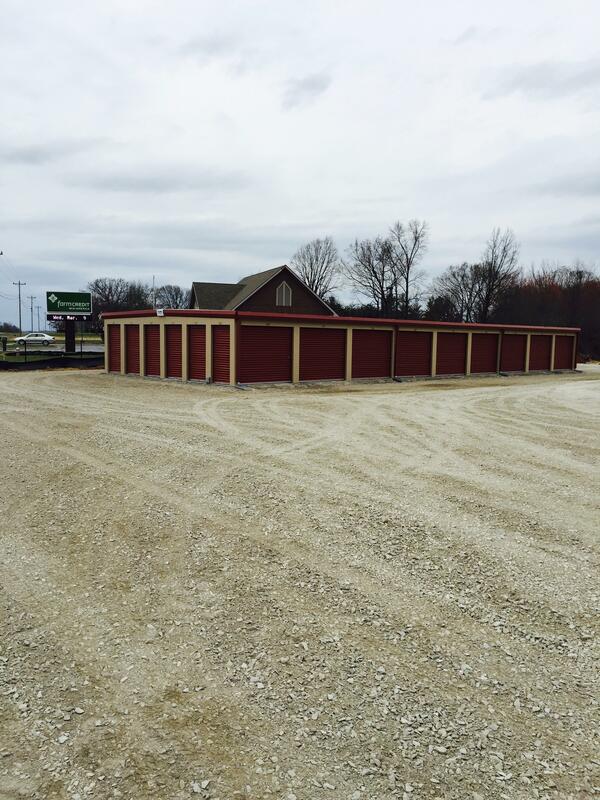 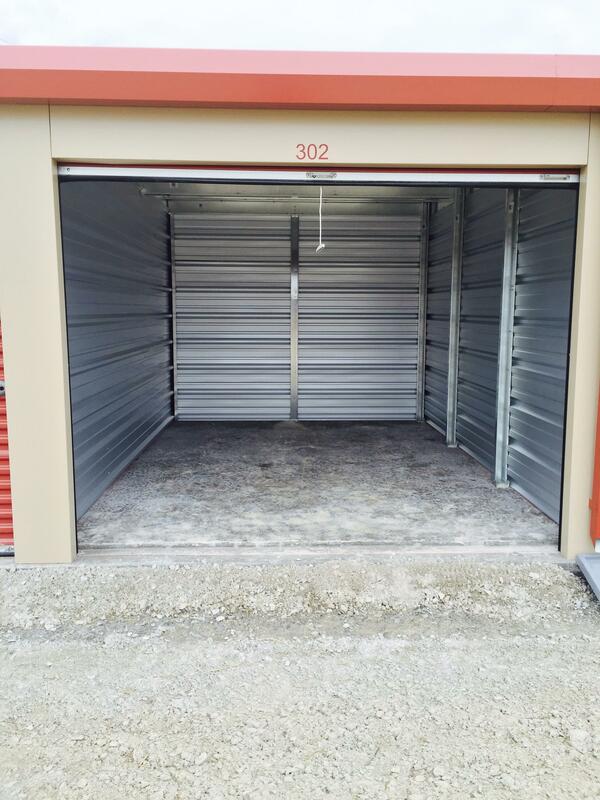 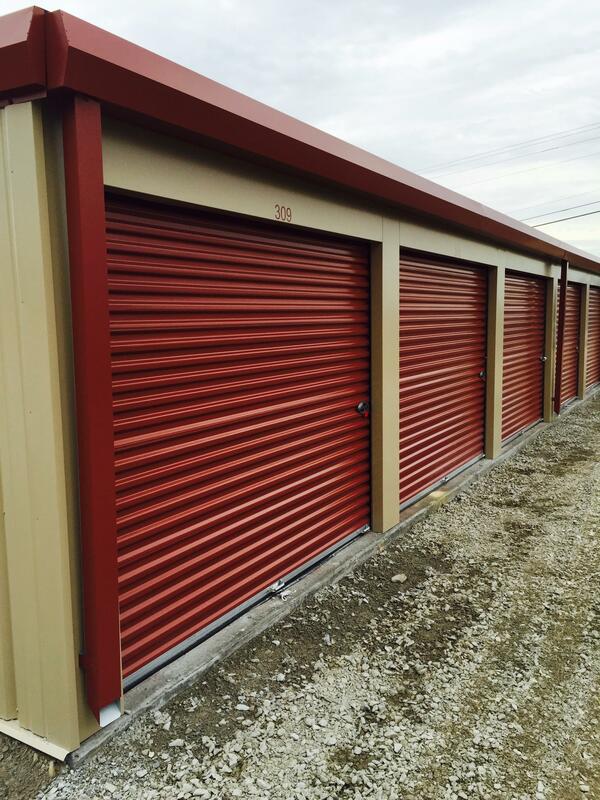 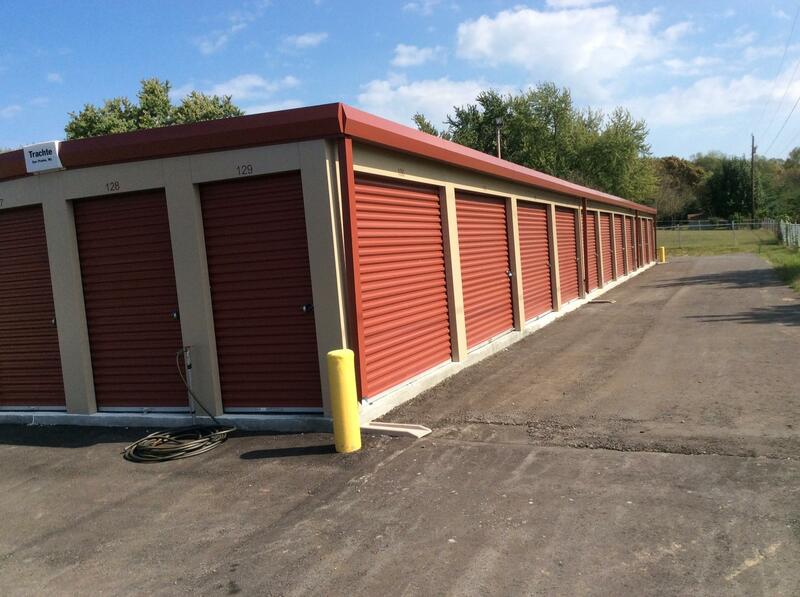 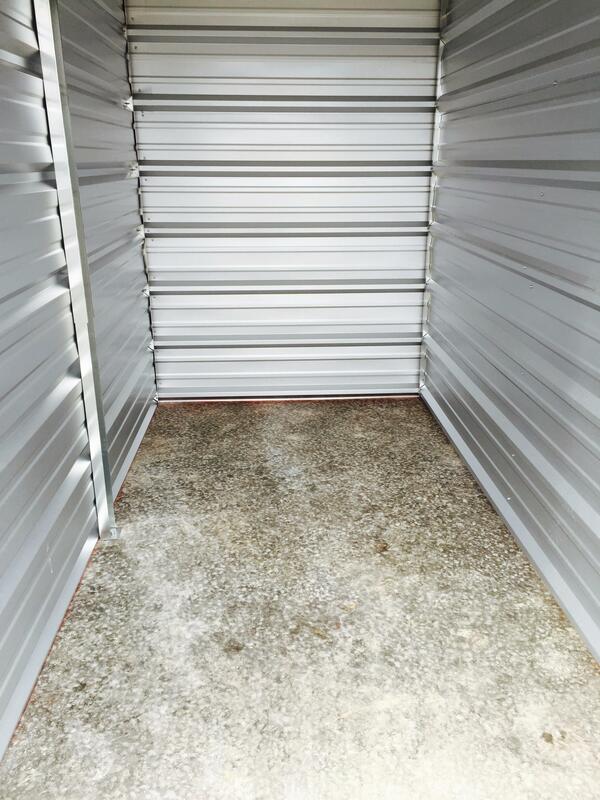 Our state of the art self-storage facility is conveniently located north of Springfield TN area and is easy to find. 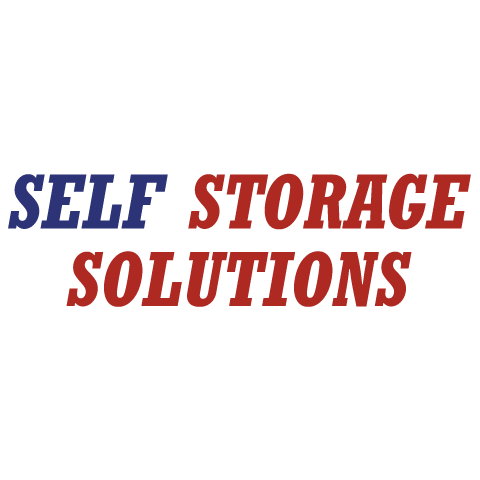 We have a large selection of sizes to suit your individual or business storage needs and our professional and friendly staff will assist you with your all of your storage needs. 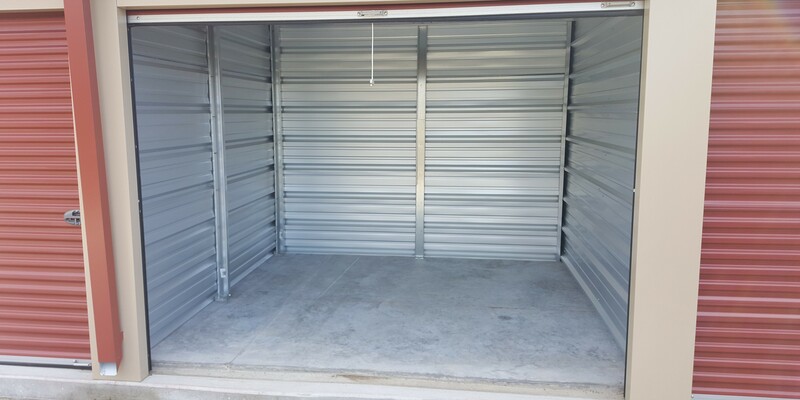 Whether your preference is for indoor storage, automobile/car storage, or boat and RV storage you will find everything you need. 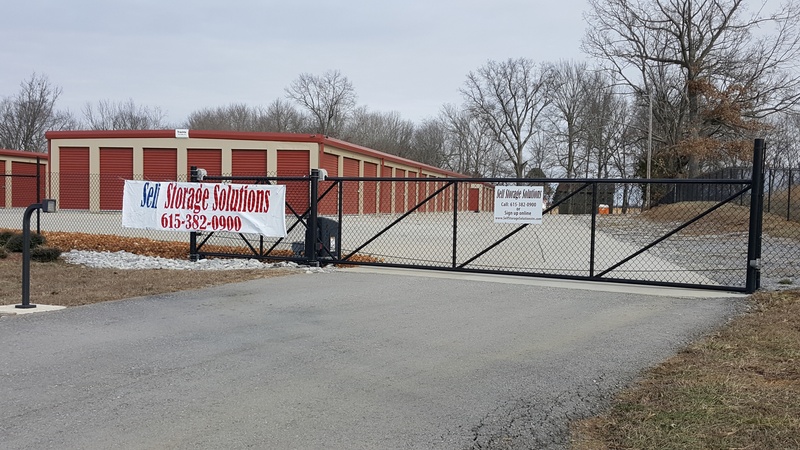 We are confident you will be impressed by our newly constructed facilities, our modern approach to self-storage, and our competitive rates for our superior products and services. 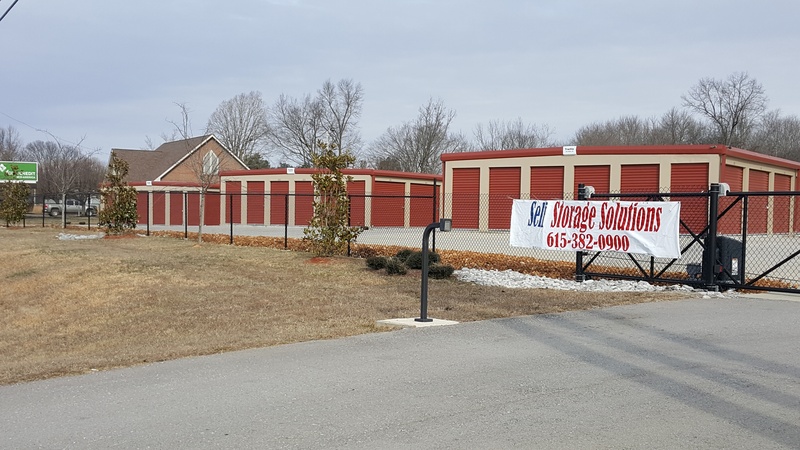 Call us today at (615) 382-0900 or stop by to see the difference for yourself.